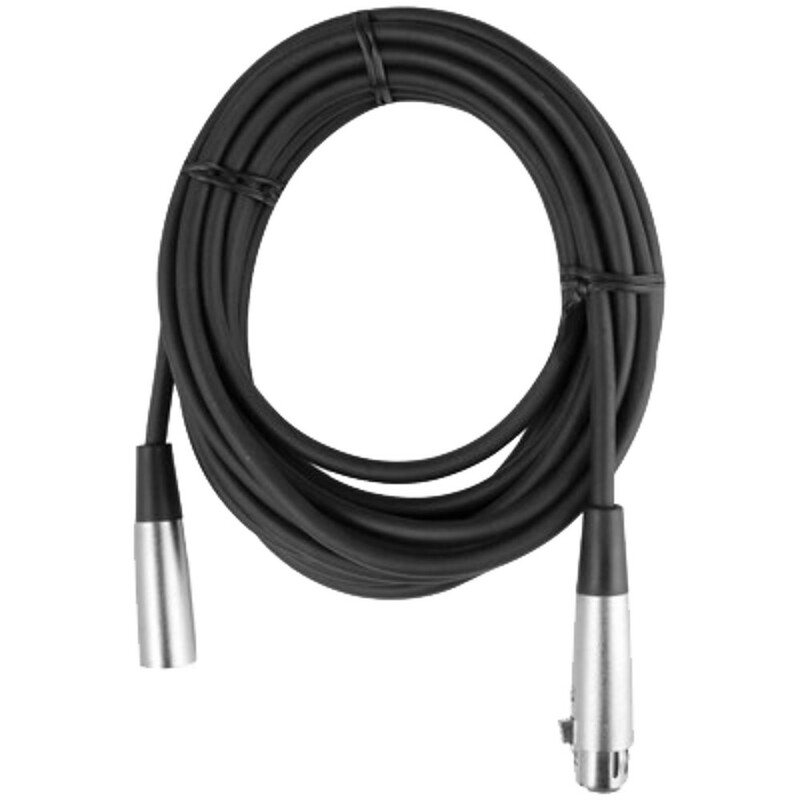 The Reamp JCR is a passive Reamper that allows you to take a prerecorded track and send it back to a guitar or bass amplifier and re-record it. The benefits are tremendous: instead of worrying about the sound of the track, you can focus your attention on getting the best musical performance. Once the magic has been captured, you can send the guitarist home and Reamp the track at will as you move the mics around the room, try various amplifiers or introduce effects. Best of all, you can Reamp the track later as the production develops.The Radial Reamp JCR is the latest version of the original Reamp that was designed and patented by John Cuniberti. It features a 100% passive design with John's original custom wound 'Made in the USA' transformer and circuit. The latest Radial version features separate XLR and " TRS input connectors, variable output level plus a three-position filter that lets you tame excessive highs, warm up the lows or simply bypass if you want to revert to the original circuit. An on-board mute function has also been added to allow you to shut off the signal going to the amps when making adjustments or moving mics around the studio.With today's unlimited track capabilities, Reamping is now accessible to everyone. 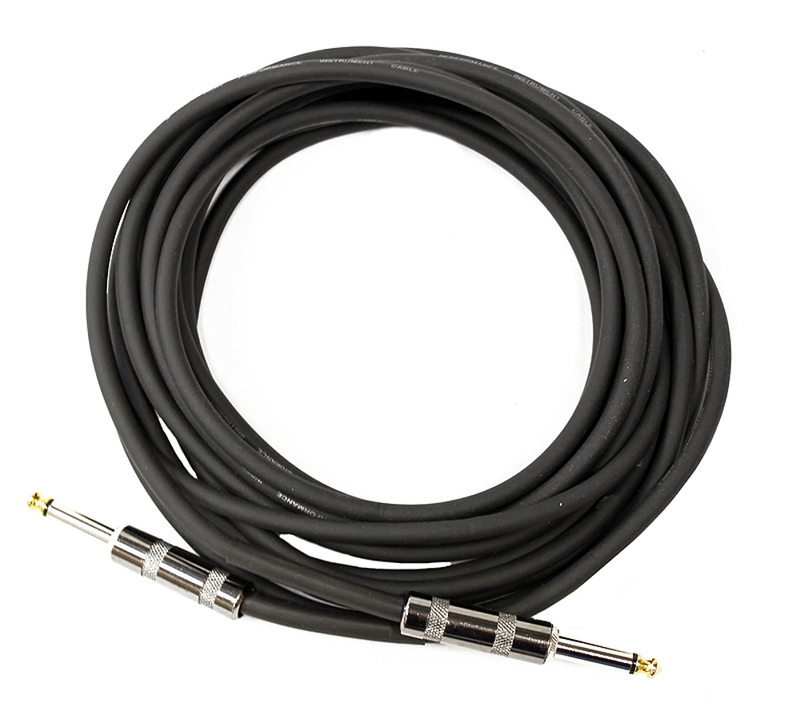 And Reamping is no longer just for guitars It is now common to Reamp bass, keyboards, drums, violin you name it. 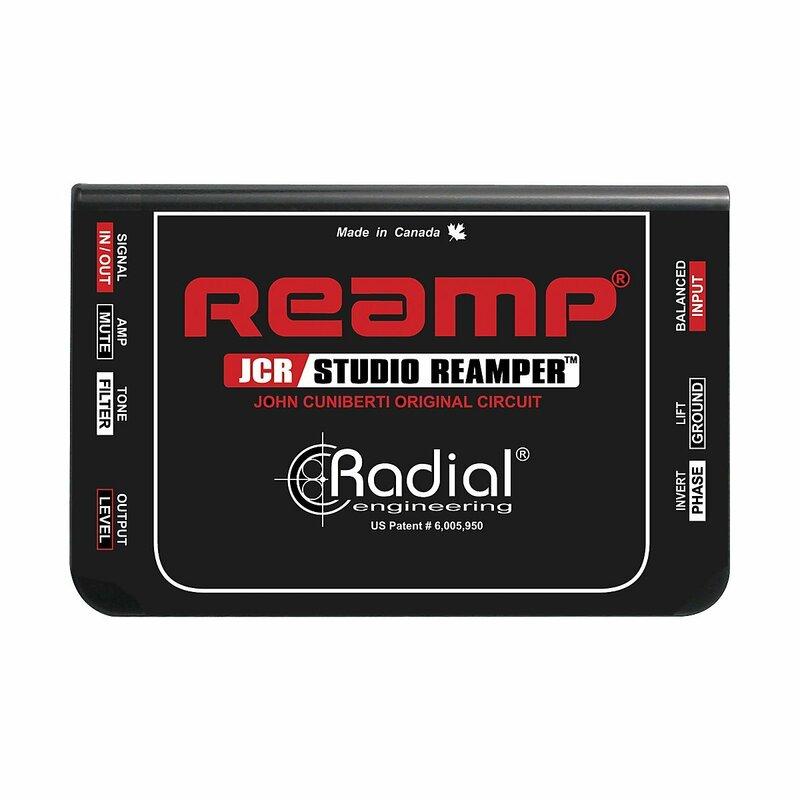 In fact, Reamping is the magic ingredient that has brought many of the most esteemed recordings to life.Radial is proud to continue the Reamp tradition with the new JCR. 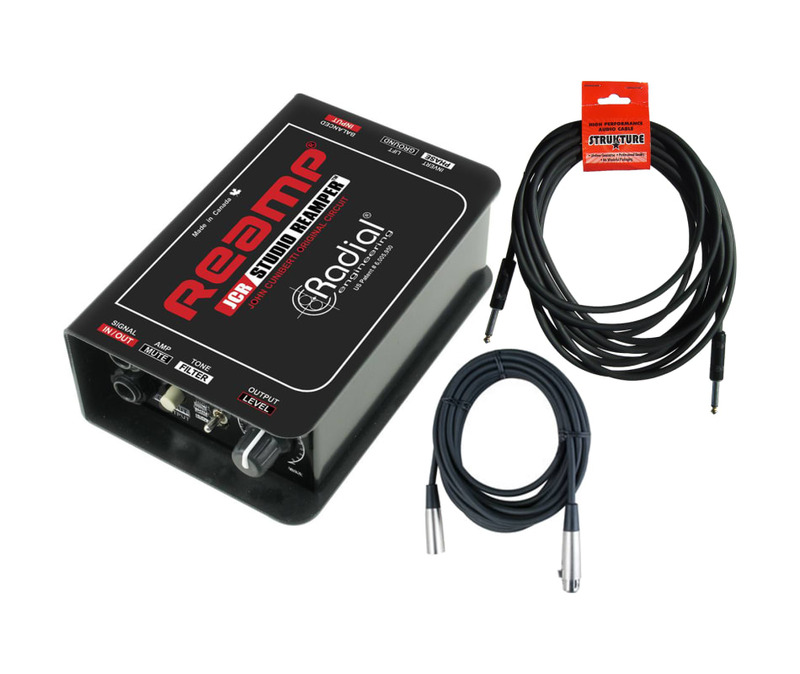 The Reamp JCR is a passive re-amping device that allows you to take a prerecorded track and send it back to a guitar or bass amplifier and re-record it. The benefits are tremendous: instead of worrying about the sound of the track, you can focus your attention on getting the best musical performance. Once the magic has been captured, you can send the guitarist home and Reamp the track at will as you move the mics around the room, try various amplifiers or introduce effects. Best of all, you can Reamp the track later as the production develops. The Radial Reamp JCR is the latest version of the original Reamp that was designed and patented by John Cuniberti.